Would anyone think it was a question worth asking, whether the Prime Minister is a boy job or a girl job after Britain’s experience of Margaret Thatcher? 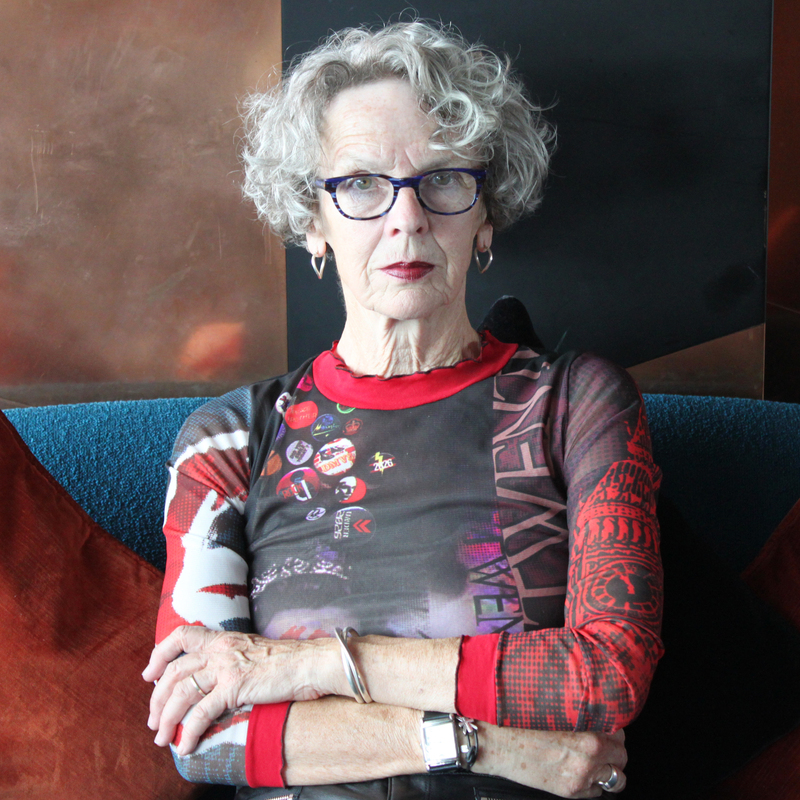 Her premiership bewitched and bothered her many critics, they couldn’t resist representing her premiership as manly – Fluck and Law’s great puppet satire, Spitting Image clothed her in a man’s suit and even went so far as to have her in a men’s urinal. Entertaining, of course. 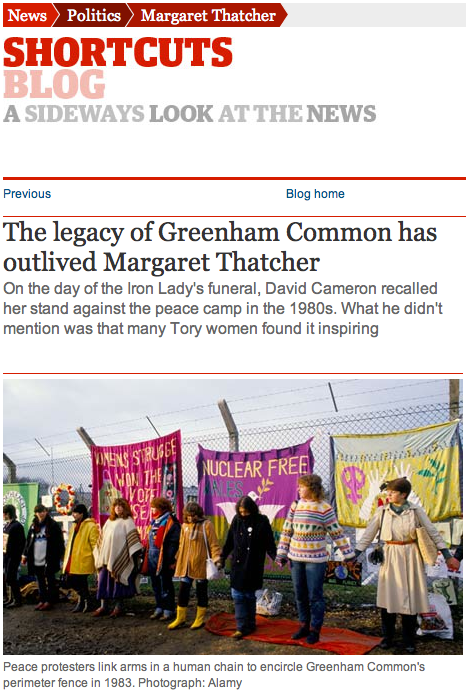 But it missed the ghastly genius of Thatcher: it was to eschew the very word equality. She did gender, of course, but she didn’t like talking about it, and she refused to do feminism. 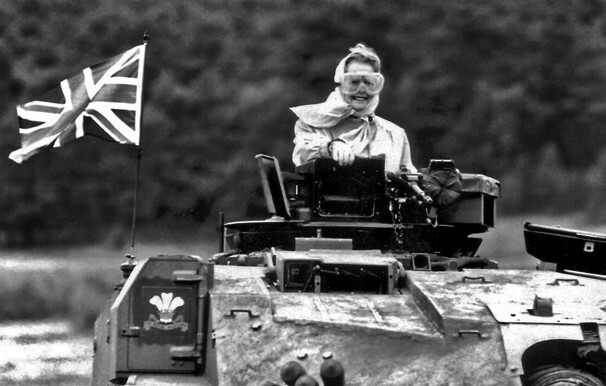 She could go to war, mount a tank wearing handbag and chiffon scarf; she could be the domestic bursar, clean out the cupboards, make a fry-up for her colleagues – things no male Prime Minister had been seen doing. Her frocks and bows, headscarves and handbags were the feminine props of a patriarchal political discourse that launched accelerating inequalities, year on year, thereafter. It was a modus operandi that liberated Thatcher from the personal politics of equality and engaging with the great women’s movements that helped her get the top job. How? Because she performed femininity and more-than masculinity. Although Thatcher is no model for May, the apparent paradox of Thatcher’s thoroughly gendered premiership works well for her. 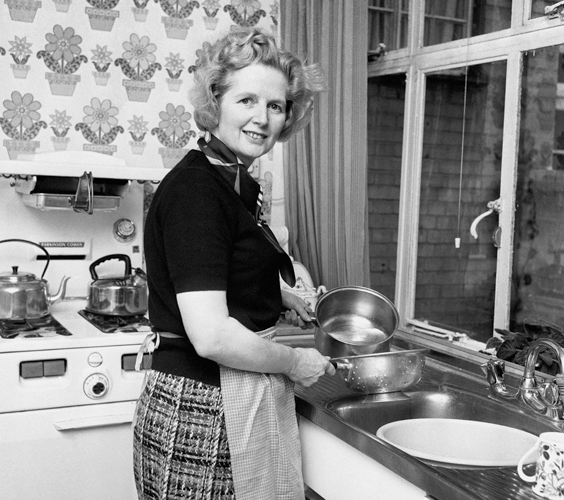 What we know is that Thatcher didn’t really do housework. 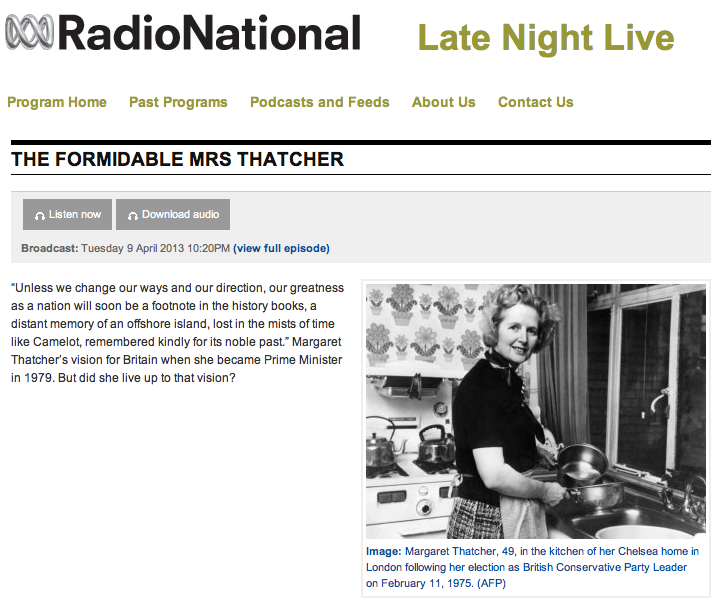 The Thatchers had a housekeeper. Her relationship to her children was somewhat regal – they were allowed into her presence during afternoons at home; and then they were packed off to boarding school. What did May think she was doing on the BBC’s One Show this week? In the guaranteed absence of any challenge to her political agenda, it was undoubtedly designed to humanise May before the June general election by bringing on her husband and delving into private pleasure and power, gender and domestic divisions of labour. Phillip May was asked if she was a tough negotiator over domestic tasks – no doubt implying that he might be up against a brick wall; after all she seeks our mandate as a hard-as-hulk Brexit negotiator. He revealed that he got to decide when not if he put the bins out. So, not much wriggle room. Then Theresa May helpfully reminded us: ‘there’s boy jobs and girl jobs, you see’. He said he did the traditional boy jobs. So what are May’s girl jobs? Everything else? She didn’t say. Phillip explained that a man who expected his tea on the table might be a ‘little disappointed’ by Theresa. But he isn’t, he appeared devoted. However, his bins vignette showed him to be not New Man but Old Man. Phillip May doesn’t even seem do that. Women do much more than men – 146 minutes a day. Theresa May didn’t reveal how much time she spends on domestic labour, but you can bet it won’t be 146 minutes. May’s silence about the girl jobs was indicative – it was what she didn’t say that revealed as much as her one silly sentence. Like most top-earner couples, the Mays probably don’t actually do much domestic labour at all. The highest-paid may still do boy jobs and girl jobs but they depend on a third category: the help who does most of the jobs. Ms May still needs to answer the question: is being Prime Minister a boy job or a girl job? And if it is neither, how come the Mays can’t manage in private what she can manage in public? Why didn’t they be normal – rather than pretending normal – and help the feminist conversation by sharing the sheer difficulty of getting even the most devoted of men to do domestic democracy? The pity is that Theresa May, who says she is a feminist seems unable to show it. This entry was posted in Comment and tagged boy jobs, girl jobs, Margaret Thatcher, Prime Minister, Theresa May. One Show on May 10, 2017 by Beatrix Campbell. 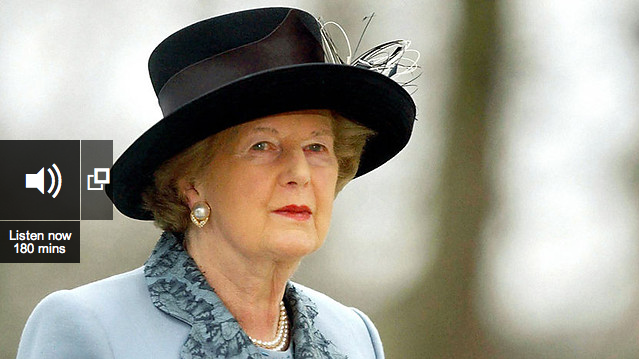 Barack Obama said that Margaret Thatcher was an iconic role model for our daughters. Obama’s election as the first black president of the United States was a moment of vindication for black Americans. His mantra during his election campaign, Yes We Can, could have been their maxim, too. Yes, black America, Yes WE Can! 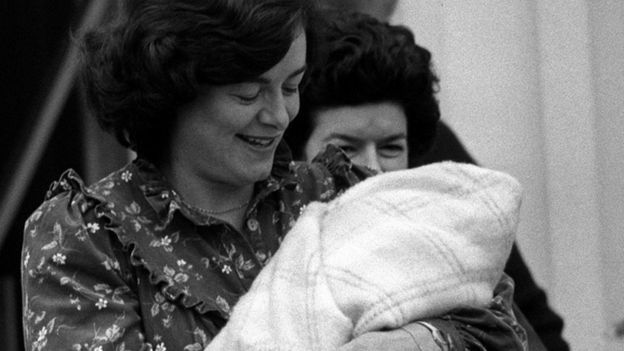 But the election of Margaret Thatcher as Britain’s first woman Prime Minister offered no such promise. What she believed was Yes I Can. She didn’t share power with women. She didn’t expand women’s democratic room for manoeuvre. On the contrary, she diminished democracy. She didn’t empower women. 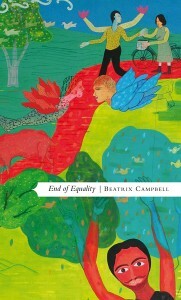 Equality was a word purged from her vocabulary. And feminism, she believed, was ‘poison’. Without it, of course, she would never have become a Parliamentarian, a Prime Minister, or even a voter. Unemployment in the Tees Valley stood at almost 20 per cent. Jobless Eric Fletcher found his way through the crowd to the Prime Minister, with his file containing all his job applications: more than 1000. For sure, Thatcher proved that she could perform power like no man: she could be more than any man — but she wrapped a feminine endorsement around a thoroughly patriarchal project. 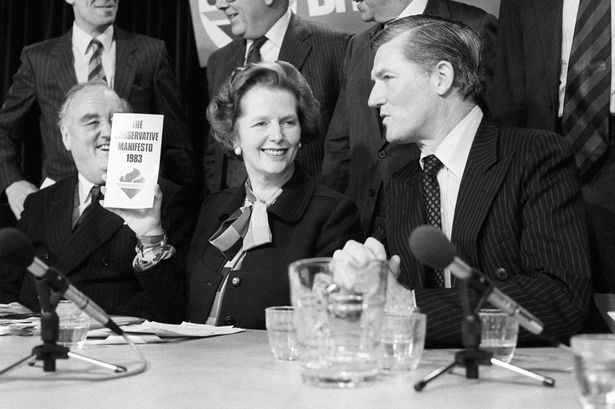 Her mission was to re-structure the state and society, and she engineered this with surgical elan; Thatcherism tilted the axis of British politics, she made the lore of the market appear to be the language of life itself. 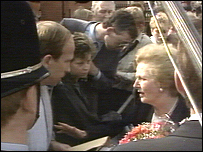 After her third election victory, in 1987, Margaret Thatcher paid a visit to Teesside, a region laid waste by Thatcherism. It was — as the great Jamaican scholar-activist Stuart Hall, the pioneering theorist of Thatcherism — described it a project of modernisation: REGRESSIVE MODERNISATION. It spoke freewheeling free marketeering into one ear, he said, and ‘the voice of respectable, bourgeois, patriarchal man’ in our other ear. Hear this fast, bracing debate between the lovely Tory MP Margot James and myself. 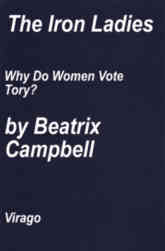 This entry was posted in Comment, Current Affairs, News and tagged Barack Obama, feminism, Margaret Thatcher, Margot James, Radio 4, regressive modernisation, stuart hall, Thatcherism, Today on April 9, 2013 by Beatrix Campbell.